A sleek way to enhance your bathroom's overall aesthetic, the Solitaire 1 Door 7005 Medium Single Storage Bathroom Cupboard is instantly impressive. 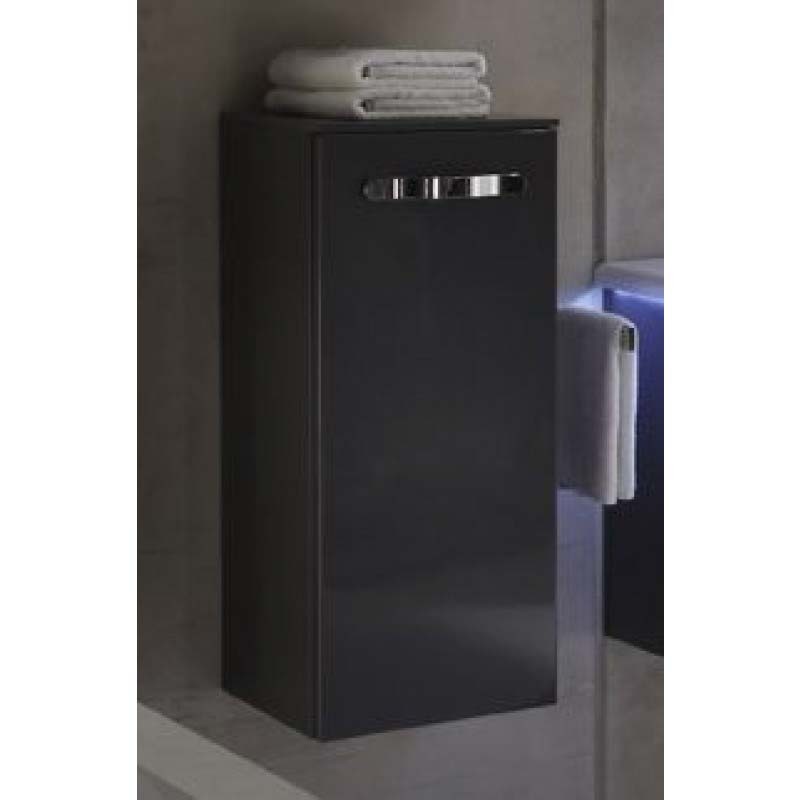 A perfect way to complement the layout of your bathroom, this Pelipal item of furniture also introduces undeniable practicality through its storage function. An expertly crafted boost to the bathroom experience.